Yanchep United Football Club junior players with coaches John Baker and Shaun Parkin. 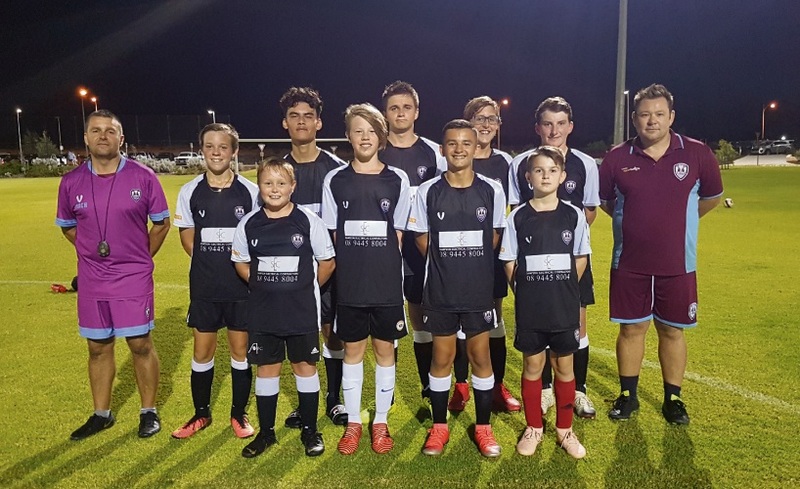 YANCHEP United Football Club, with the support of Yanchep Golf Estate, is giving budding soccer stars opportunities to participate in West Ham Academy training sessions. The first in a series of three school holiday training programs planned this year will take place on Tuesday, April 16 and Wednesday, April 17 from 9am to noon. Up to 50 young soccer enthusiasts can participate in the training sessions, which will focus on skills development, game strategy and communication, as well as team interaction and development. It could also lead to the chance for one player to train with English Premier League (EPL) team West Ham United in London. Junior technical director John Baker said the club was excited to partner with the Oceania Academy of EPL club and grateful for the developer’s support to subsidise the cost. “We strive to identify, develop and support talented young footballers in order for them to achieve their maximum potential in a positive, supportive and professional learning environment,” he said. Peet managing director and chief executive Brendan Gore said the developer recognised how important physical activity was to people’s health and well-being, and how vital local sporting clubs were to the community. 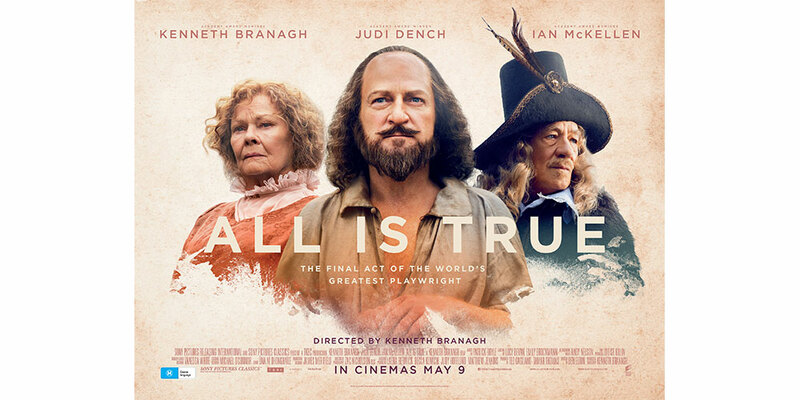 “The academy offers a great opportunity to make new friends, learn new skills and have a lot of fun,” he said. More than 350 members and families are involved with Yanchep United Football Club and it expects to field teams in the amateurs (first team and reserves), social division 5, masters (over 35s), miniroos (U6, 7, 8, 9, 10, 11 and 12s) and juniors (U13, U14 and U15s). Training is held at the club’s home ground at Splendid Park in Yanchep, with games across the metropolitan area and as far away as Albany. “There’s a lot to look forward to this year, and I’m really looking forward to the season getting underway,” club secretary Shaun Parkin said. For more information on booking spots, visit the club’s Facebook page.